Mark leads the mission and strategic direction of the De Pree Center and is the principal writer of the Life for Leaders daily devotion. 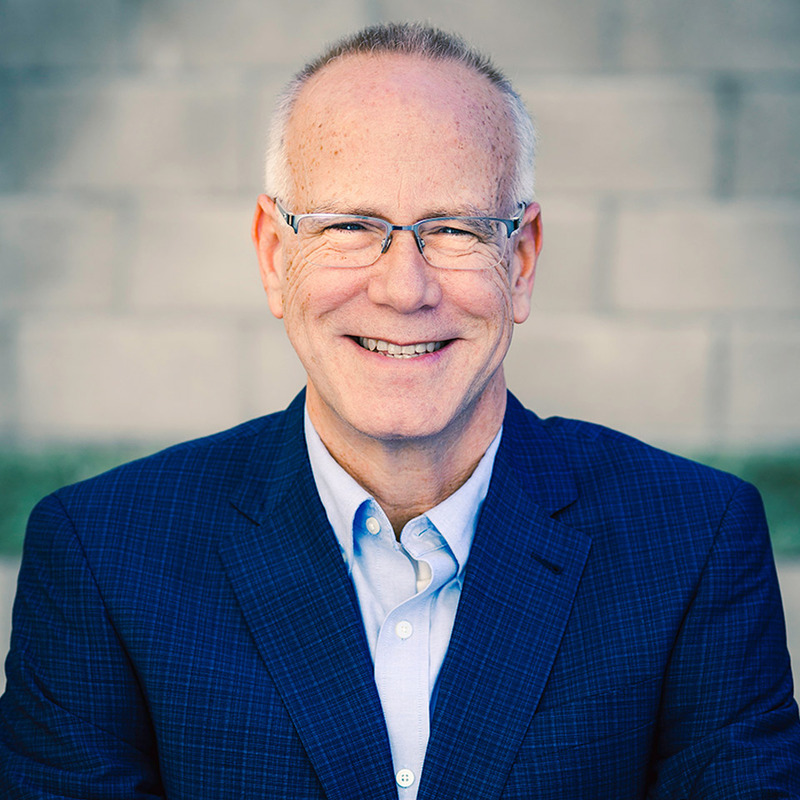 With years of experience as a pastor and nonprofit leader as well as a mentor to leaders in business and other fields, Mark is deeply committed to helping leaders flourish in every part of their lives. Michaela provides leadership for the De Pree Center's work related to entrepreneurs and entrepreneurial leadership. 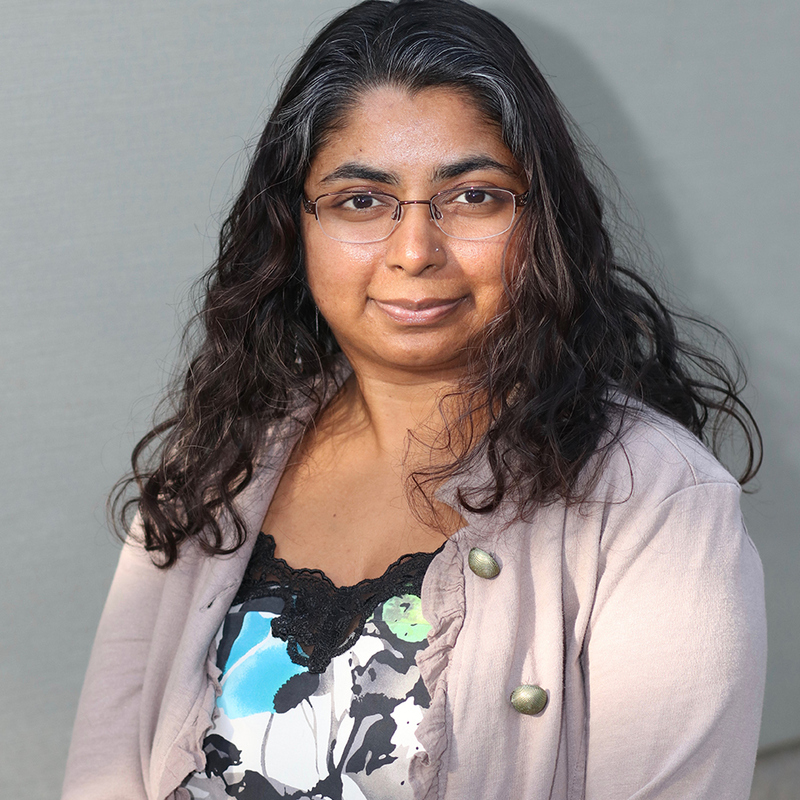 She works with Mark Roberts on setting the strategic vision for the De Pree Center and oversees all programatic and personnel aspects of the center's work. 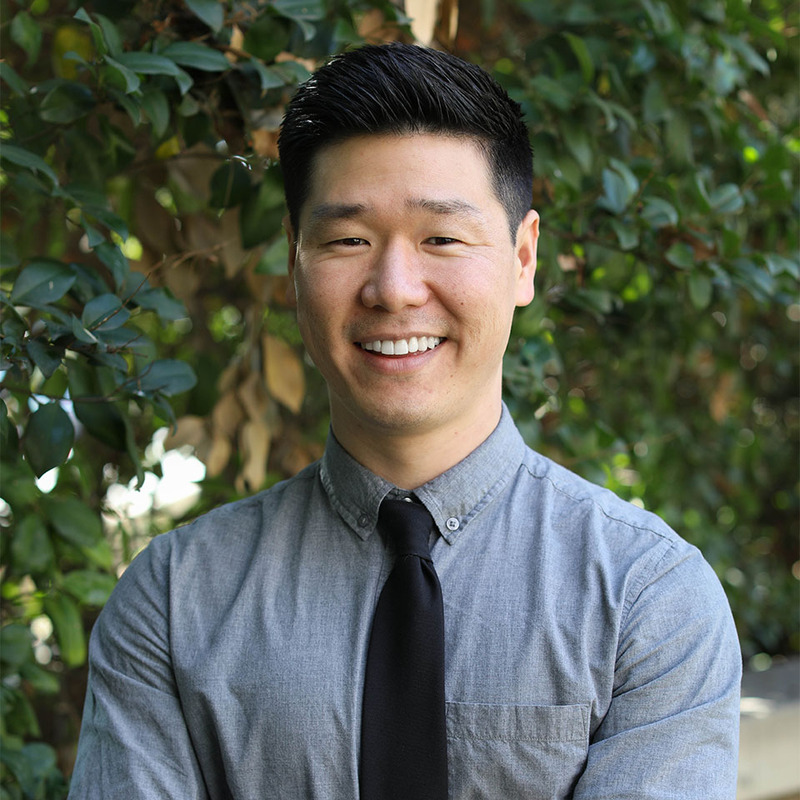 Paul Matsushima joined Fuller Theological Seminary staff in 2018 as a Project Manager, and more recently as Operations Manager, for the Max De Pree Center for Leadership. He holds an M.A. in Theology from Fuller Seminary and a B.A. in Asian American Studies from San Francisco State University. Susie Lipps has earned an M.A. in Global Leadership from Fuller Seminary and has served with Wycliffe for over 20 years. 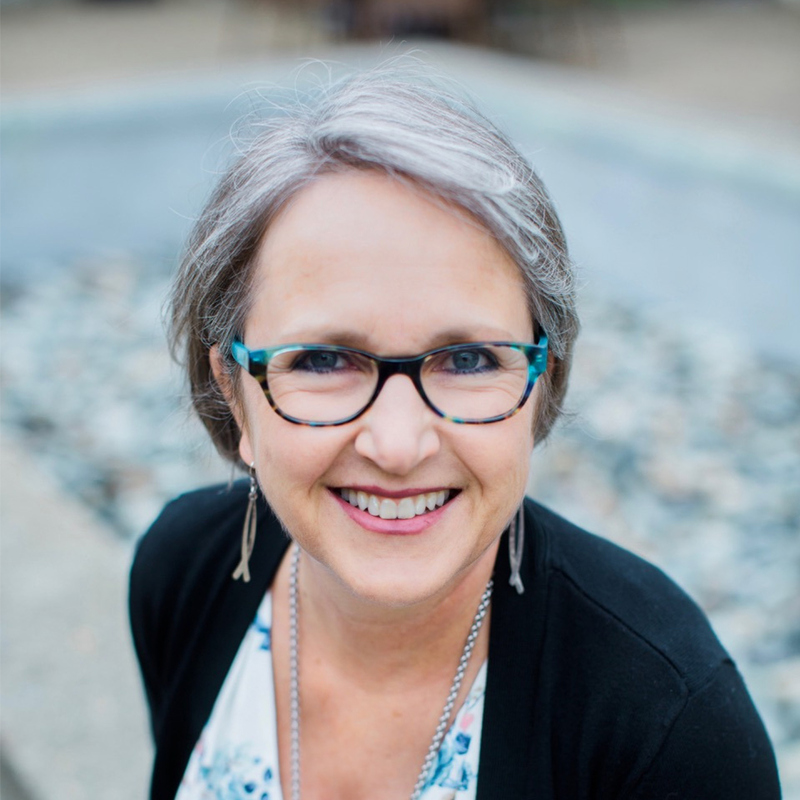 She has created a wine-country retreat for leaders called Conversations in the Vineyard and loves speaking on leadership principles, women in leadership, emerging leaders and telling stories of God’s faithfulness. 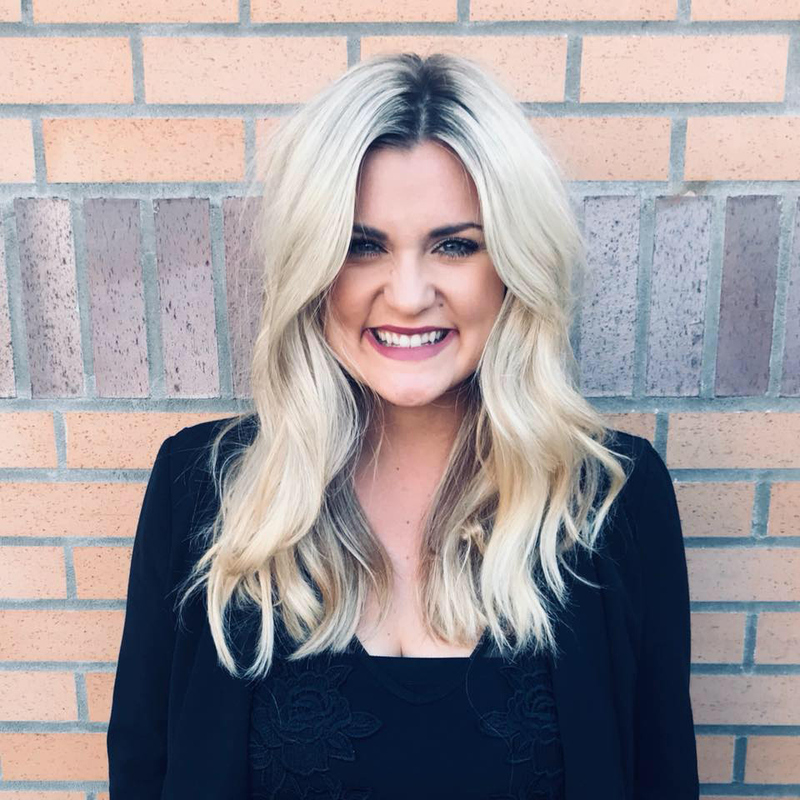 Karley is a recent graduate at Fuller Seminary in the Masters of Theology and Ministry program. 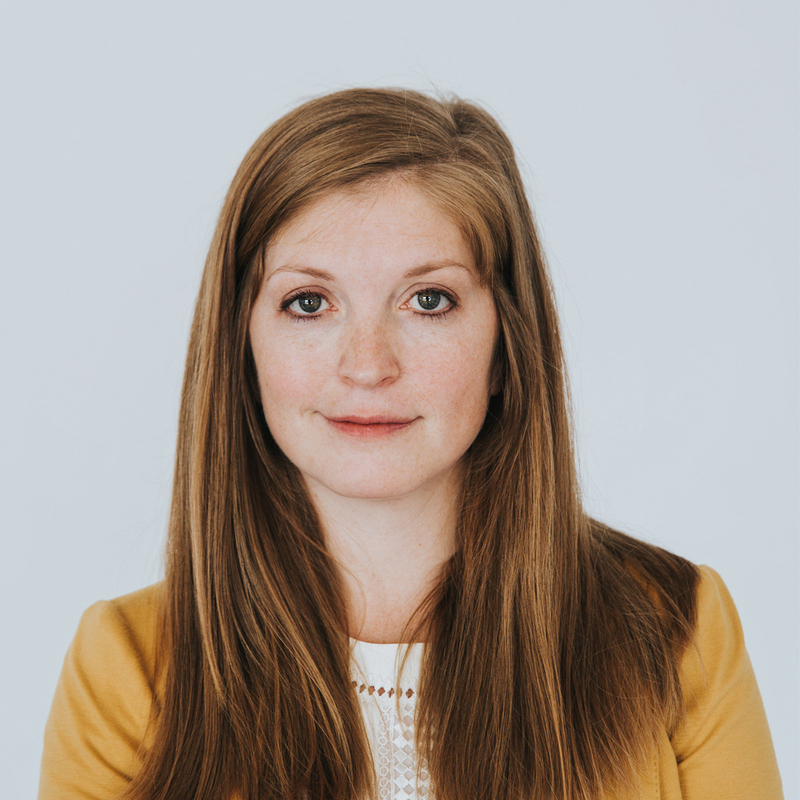 The past two years, Karley has worked as De Pree Center’s Marketing Lead. During her time in this role she learned to best integrate her love for pastoral ministry and business. Bethany earned both a Master of Divinity and a Master of Arts in Theology from Fuller. She is our Center's administrative assistant. She keeps us organized, encourages us to to be creative, and remain connected to our history, ideals, and each other.